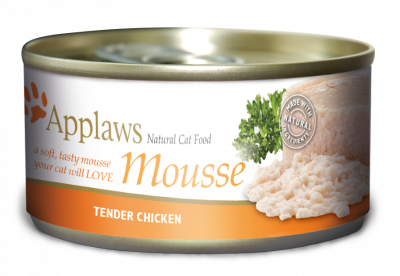 This multipack of 5 x 150g pouches provides a great selection of recipes Filled of prime cuts of Chicken with Beef, Salmon and more! 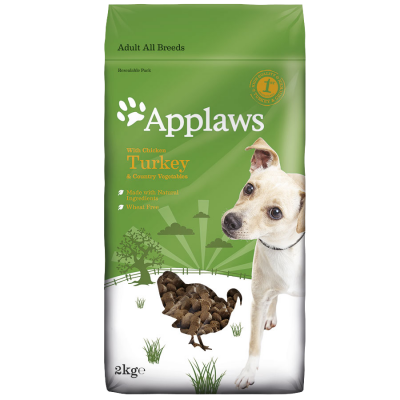 Applaws Dog Pouches are a convenient way to give your dog the highest quality meat protein, with a great variety of 3 flavours in our multipack. 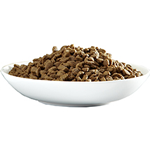 Chicken With Veg (Crude Protein 10%, Crude Fibre 1%, Crude Oils & Fats 1%, Crude Ash 1%, Moisture 84%), Chicken With Beef (Crude Protein 10%, Crude Fibre 1%, Crude Oils & Fats 1%, Crude Ash 1%, Moisture 83%), Chicken With Salmon (Crude Protein 14%, Crude Fibre 0.5%, Crude Oils & Fats 1%, Crude Ash 0.5%, Moisture 82%) . 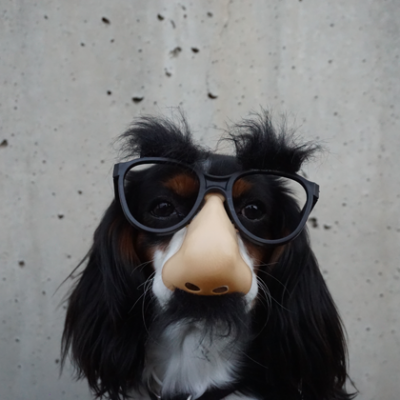 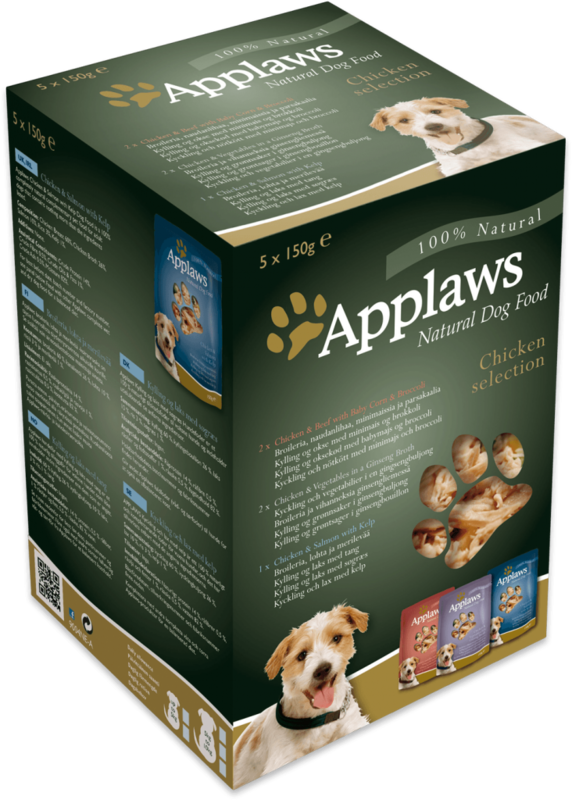 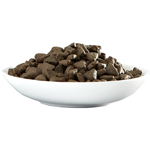 100% Natural, Applaws is a complementary pet food for adult dogs, feed alongside a complete wet or dry dog food including Applaws complete dry dog food, for a balanced diet. 100% Natural All recipes inside are 100% Natural!